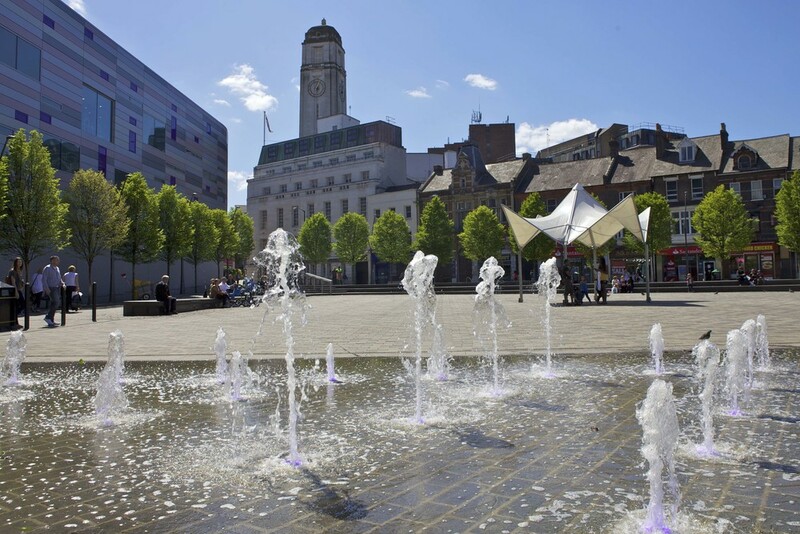 LTS Infrastructure is a partnership between Luton Traded Services, the commercial arm of Luton Borough Council and VolkerHighways, an established highway service contractor. Together we offer a comprehensive and dynamic package of highway services including design, management and maintenance of all elements of the road network. Built on the experience of successfully managing and maintaining the highway network within the Borough of Luton for the past 18 years and the successful delivery of a number of high profile Public Realm and Civic Amenity projects, LTS Infrastructure can extend this knowledge and expertise to areas outside of the Borough boundaries. LTS Infrastructure can offer both public and private sector clients a unique blend of Highway Authority expertise and reliability with the safe, effective delivery capabilities of a major highway contractor. The positive reputation earned by both organisations reflects a superior quality of work, strong relationships, and the commitment to efficiently deliver all projects to a high specification, on schedule and within budget. LTS Infrastructure will offer a high quality design and delivery service, within a safe working environment, to clients requiring a wide range and scale of highway infrastructure expertise. You will be benefiting from a partnership that has grown through 18 years of working closely together delivering a range of work from a pothole repair to public realm projects worth over a million pounds, from relighting a housing estate with state of the art technology to designing a lighting scheme for a new car park; water features, seating, fencing, playgrounds - if it’s public realm or the built environment LTS Infrastructure has the experience.